After starting life as a pop-up brand, Madeleine & Gustave has since planted permanent roots in the bustling 6th arrondissement of Paris. 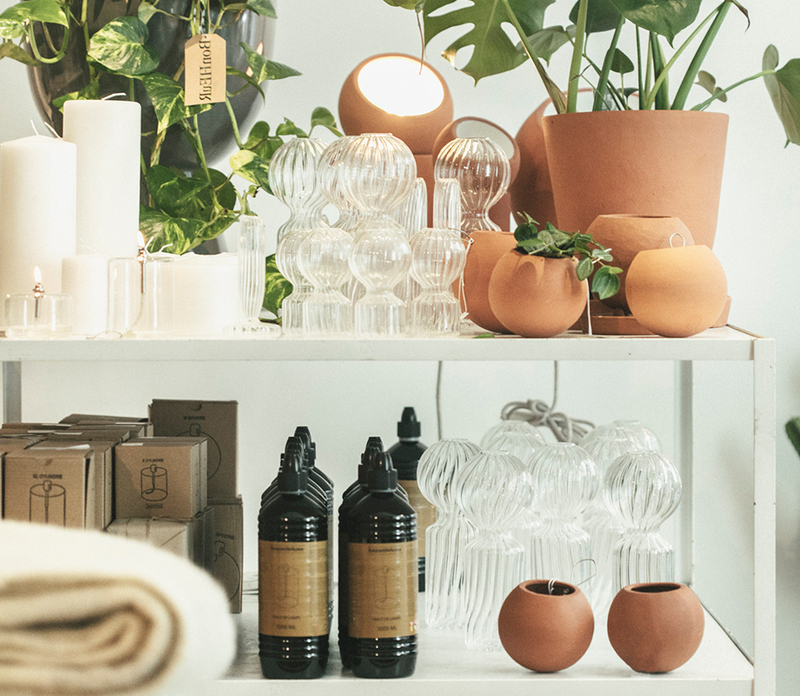 Founded by Pascale Gibert and Alex Vervaecke, the interior concept store is filled with every item you could ever need in your home and is described by the founders as a 'soul store'. Having existed in Paris-based pop-ups for more than 17 years, Madeleine & Gustave has opened its new destination in Brussels, with a cult following that extends across the globe.